Located just off Dublin’s infamous Grafton Street, Balfes is fast becoming known as one the best places to eat brunch in Dublin and recently voted, one of the most Instagrammable restaurants in Dublin, by Lovin Dublin. Brunch is served at Balfes restaurant between 10am and 1:45 (last orders) every Saturday and Sunday. 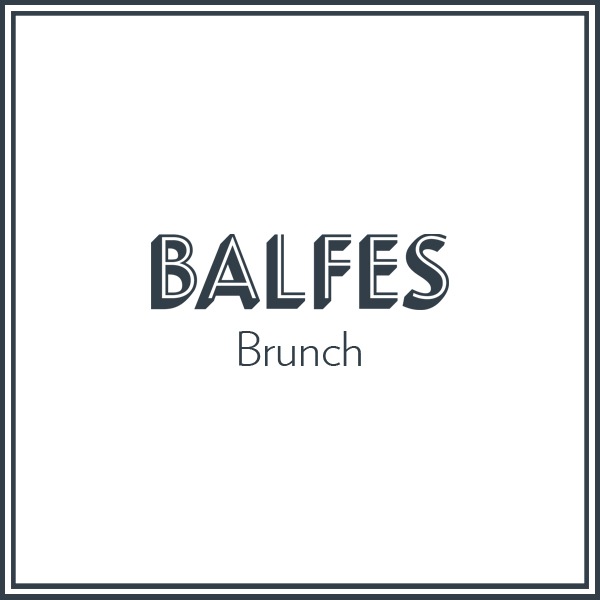 Balfes is proud to offer the best brunch in Dublin City Centre. Take a look at our extensive brunch menu, which includes a selection of delicious and stylish dishes ranging from our healthy brunch options Body Byrne Eggs Florentine through to our Full Irish Breakfast.